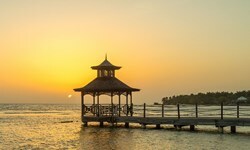 Holiday Inn Resort Montego Bay - Wedding Venue and Packages | The Future Mrs.
Look no further than Holiday Inn Resort® Montego Bay as a picture-perfect location for the island wedding of your dreams! 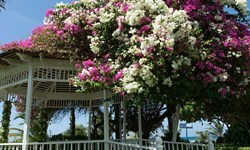 Romance takes on a special meaning in the soft sea breeze of Jamaica. Imagine a sunset beach, gorgeous flowers, and the person you love standing by your side as you take your marriage vows surrounded by friends and family. 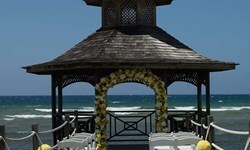 At Holiday Inn Resort® Montego Bay, we are experts in planning weddings, from themed receptions to live entertainment. 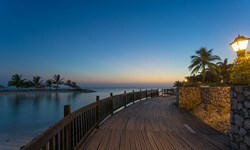 Browse our special wedding packages to have your nuptials in one of the world’s most romantic places.